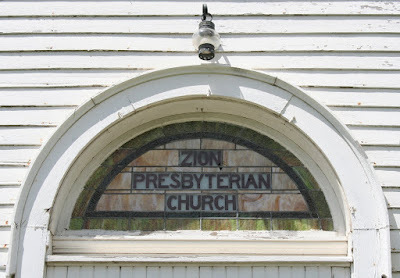 Zion Presbyterian Church is a familiar sight to travelers on Highway 15 north of Schuyler. The church building, designed by Czech architect M.D. Flechor was constructed in 1887. 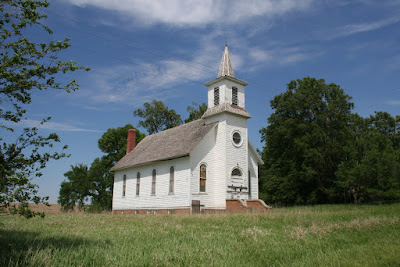 This is the first Czech Presbyterian church in the state of Nebraska. 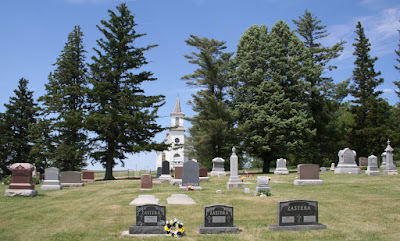 The adjacent cemetery predates the church building and was dedicated in 1875. 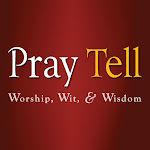 Regular church services were held until December 1975 and the property was placed on the National Register of Historic Places in 1988. The absence of a regular congregation has taken a serious toll on the building over the past 35 years. Many of the stained glass windows were stolen several years ago. Most of the windows that remain in place are in an unfortunate state of disrepair. Given the historical and cultural importance of this church, I hope that it can be preserved. Unfortunately, it seems that the building has been in a steady state of decline for some time now. I'm unsure of who even owns the building or looks after it. Any reader insights? Hello. I know this post is 8, almost 9 years old. I have recently been looking at this church and its history (Looked at it 11-29-2017). It breaks my heart to see this church in its current condition. I have been in contact with the current pastor at the New Zion church in Clarkson, Ne and got a possible lead on the current deed owner. Will update when I find out more. Thanks for your comment, Lance. I agree with you - the current condition of this church is truly heartbreaking. There's a lot of faith and history here, and it's unfortunate to see it in this state of neglect. Please feel free to contact me with any information you find out. If there are any efforts to fix this building up, let me know, as I'm happy to assist in whatever way possible.